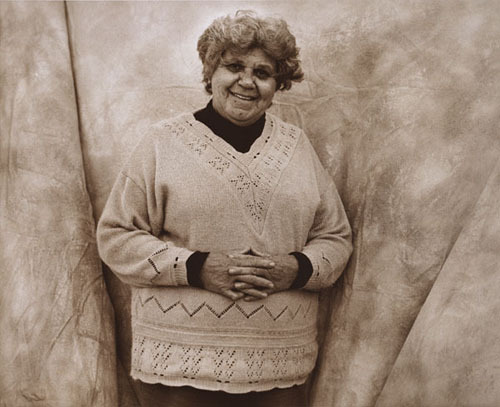 The third of Michael Riley’s portrait series and the most formal, Yarns from the Talbragar Reserve depicts the community of people connected to the Talbragar Reserve in Dubbo, regional New South Wales – birthplace of the artist and the home town of his father. 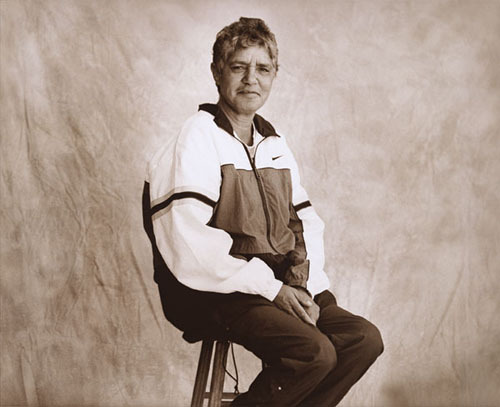 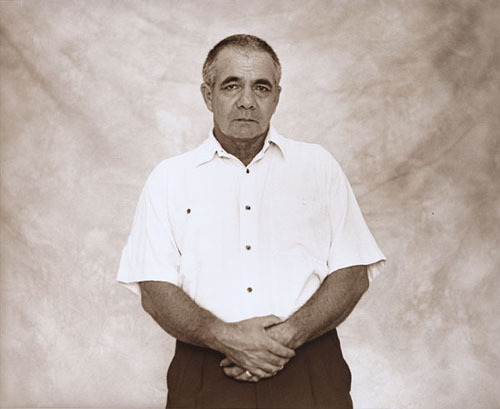 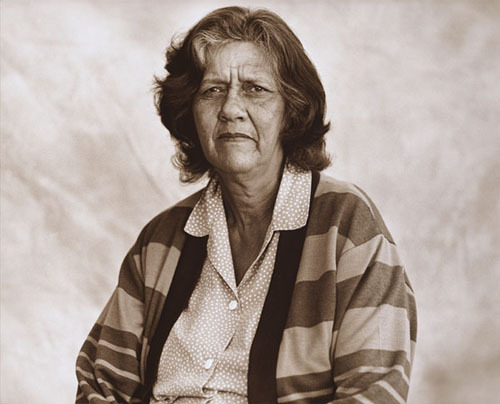 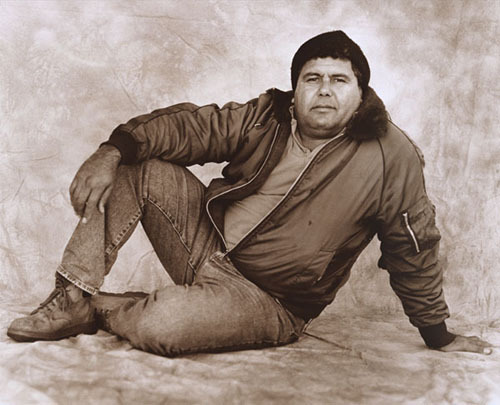 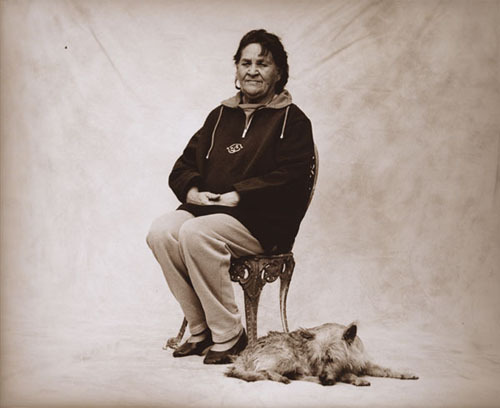 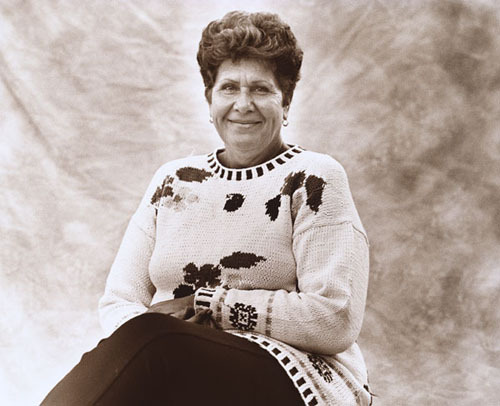 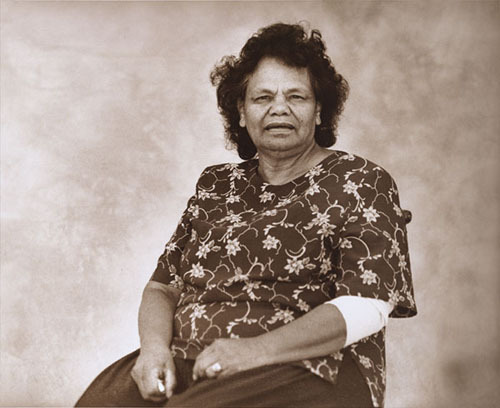 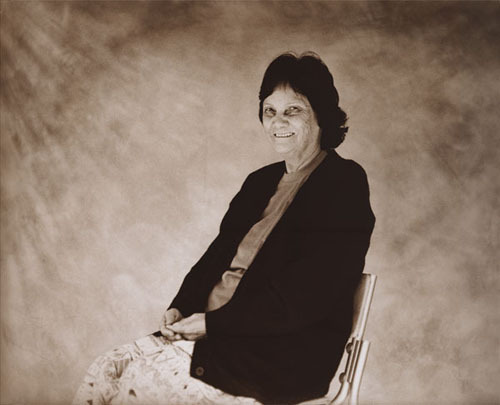 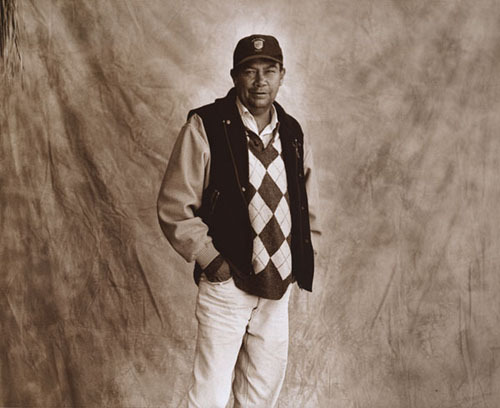 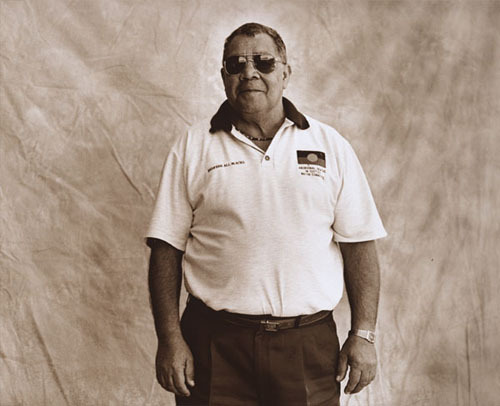 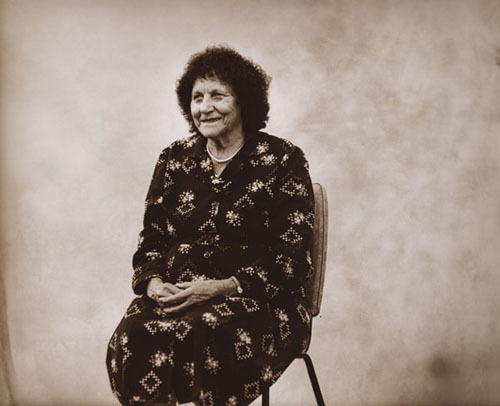 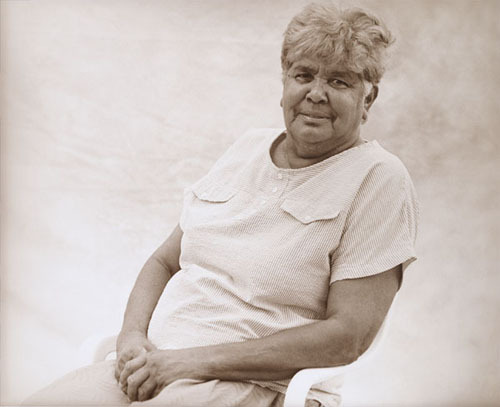 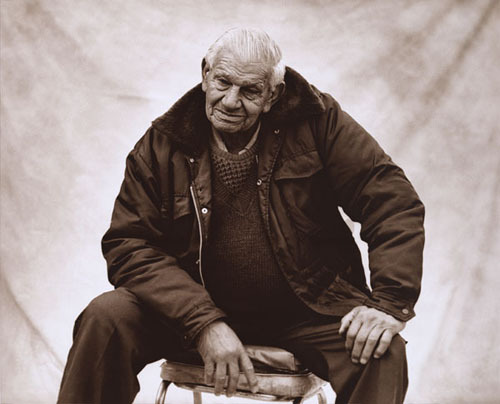 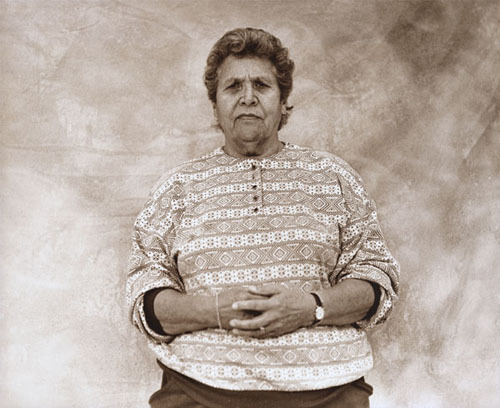 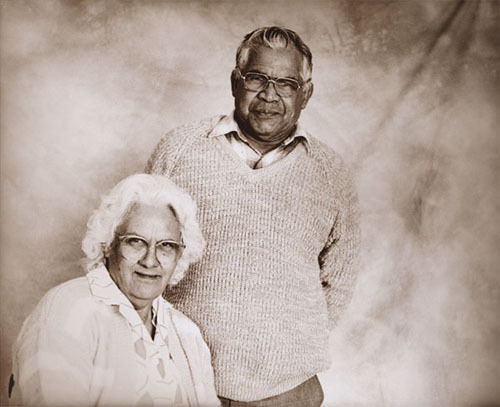 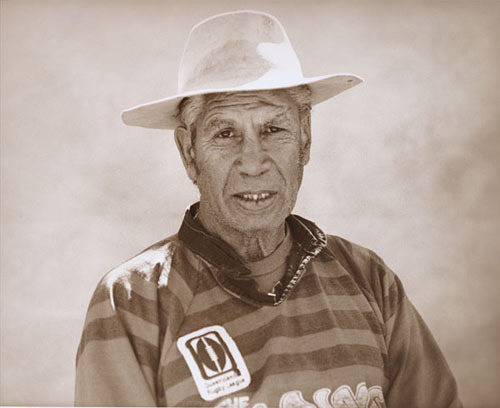 Similar to the earlier series A common place: Portraits of Moree Murries 1990, which captures family and friends from his mother’s home town, Moree, these 18 portraits show a rare and penetrating insight into a rural Aboriginal community. 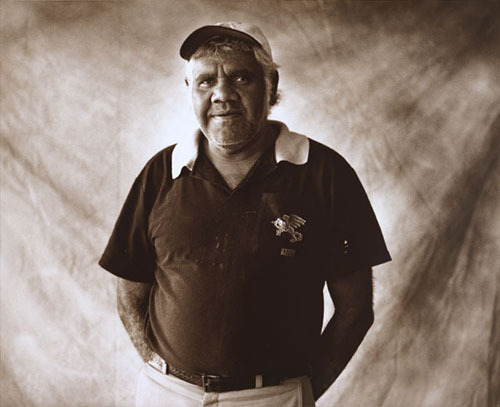 A full series is held in the collection of Dubbo Regional Gallery, New South Wales, where it is treasured by the local community.